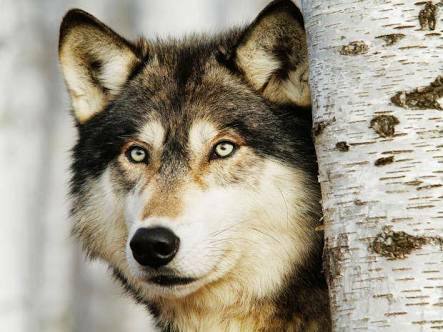 10 unknown facts about dog. 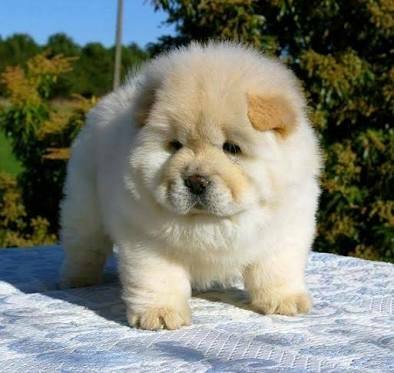 Interesting facts and information about different dog breeds,also unknown facts that you should don't know. Dogs are Man's best friend ,for not only today also from many years ago.today I'm gonna tell you about some interesting facts about dogs that many people don't know. Dogs often dreams.even they experience similar stages of dreaming like humans-including eye movement. Twitches and paw movement are some of the ways you can spot a dreaming dog. They can be as smart as two years-old child,with the ability to learn a similar average number of words. (Border collie dogs) are the smartest dog.then (poodle), (German shepherd dog), (golden retriever),and (Doberman)followed as the smartest dogs. A dog's sense of smell is 10,000 times better than ours.they can even use this super sense to detect diseases like cancer and diabetes . 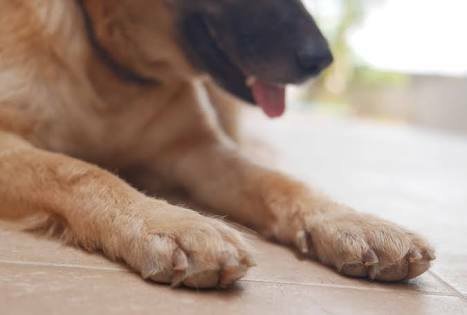 A wagging tail to greet you is one of the most recognisable forms of communication we sees from dogs,but it isn't always a positive one. Dogs sometimes share our emotions- getting stressed or upset. They can feel a range of emotions like depression and jealousy, and of course.a lot of love. 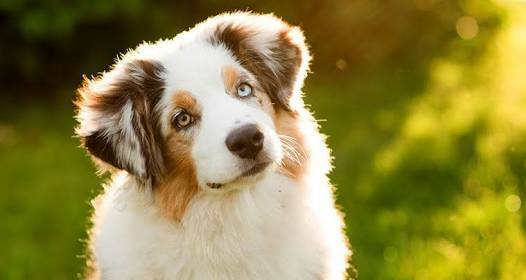 There is many myths like dogs only sees black and white,but this in not true dogs are able to detect strains of yellow and blue and are only red-green colour blind. 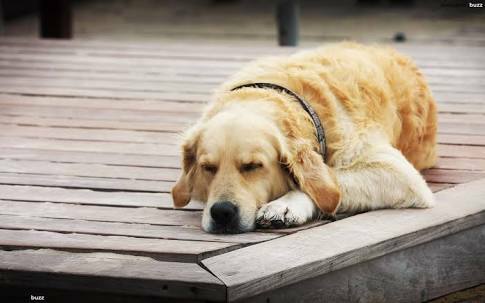 Dogs doesn't sweat because they doesn't have sweat gland on their body but they have sweat gland on their paws. Dog's closest living relatives are wolves-but their exact lineage I unclear. We do know that humans begans to train and domesticate wlovez over 15,000 years ago. 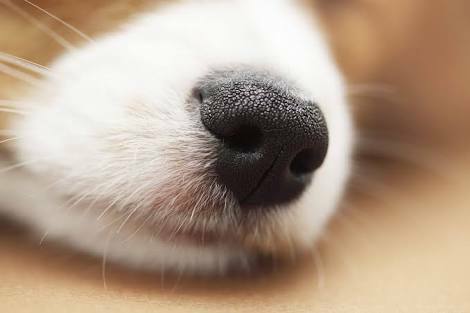 A dog's nose print are unique as our fingerprints in humans. Studies demonstrate that dogs aling themselves with the earth's magnetic field before pooping. Don't forget to follow me on Google+ and comment . 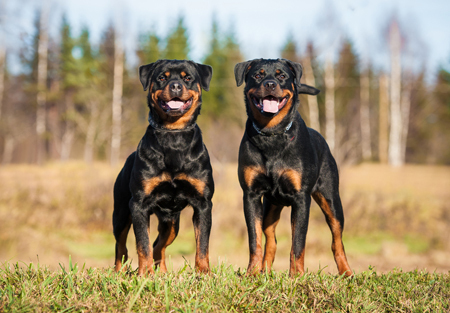 10 Interesting facts about Rottweiler. Love animalThe Rottweiler is a breed of domestic dog,regarded as medium to large or large .the dogs were known in German as Rottweiler metzgerhund,meaning rottweil butchers. Height:female 56:53 cm and in male 61:69 cm. 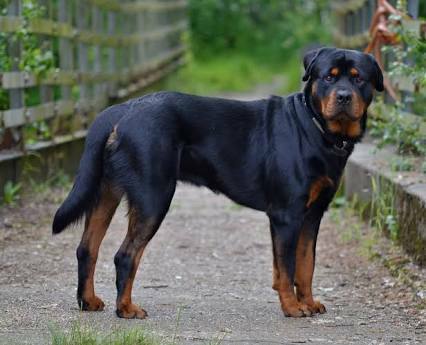 1:the Rottweiler was originally used by the Romans as they began to settle in Germany. 2.The Romans used the Rottweiler to drive cattle and pull carts of meat.that's why they called as"rottweil butchers". 3.the Rottweiler descended from a Roman Mastiff-type dog called as "Molossus". 4.the first Rottweiler registered by the American kennel club was in 1931 and named as stina von felsenmeer. 5.once the railway was started, the Rottweiler nearly became extinct as their services were no longer needed. 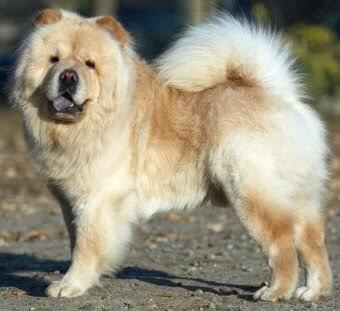 6.After world war 2 the breed became more popular.At that time,it was primarily known as an excellent obedience dog. 15 fabulous facts about Doberman . 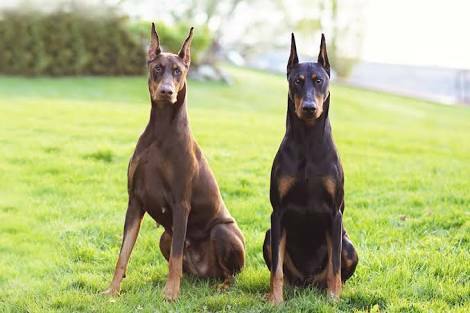 The Doberman is often seen as a loyal,familiar,protective, dog breed. While they are excellent guard dogs and watch dogs. Here are 15 fabulous facts about Doberman . 1. The Doberman is a new dog breed,beacuse Doberman breed is less than 150 years old. Originated in germany in1880s. 2. The Doberman was first bred by a Tax Collector named as Herr Karl Louis Dobermann. 3. Herr karl louis bred Doberman to protect him against thieves.because he was a tax collector. 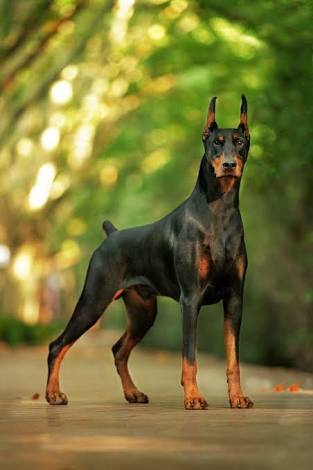 4.many dog breeds were used to create Doberman. some of them were the German Shorthaired Pointer, , Weimaraner, Great Dane, Manchester Terrier, , Rottweiler, Beauceron, Black and Tan Terrier. 5. Ear and tail of doberman is docked because these are the weak points of Doberman. 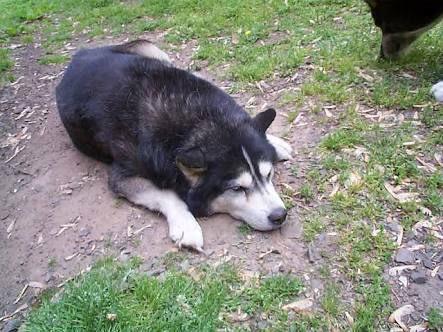 person could pull the dog to the ground by pull of the ears and tail. 6. Doberman is used to do any job . Doberman have been used for police work, coursing, scent tracking, diving, search and rescue. 21 amazing facts about German shepherd dog. Here are some:- Top 21 facts about German shephard. Fact 1:- German shepherd dog is one of the dog breed that have dog after their name because people confused of their name i.e German shepherd (the human). Fact 2:- Schutzhund sport was developed in the 1990s specifically for this breed. 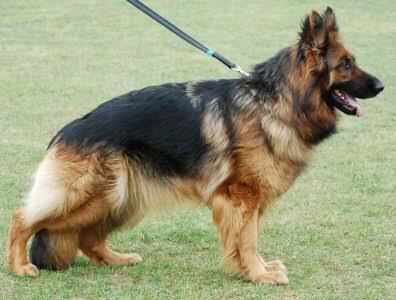 It was developed to test the natural instincts of the German Shepherd dog breed. Facts 3:- German Shepherd is the second most registered or famous dog breed in USA at 3.5 million (first Golden Retriever). Fact 4:- "Kaiser" was the first German Shepherd dog killed in war. He served at Vietnam and died trying to lick his owner’s hand. Fact 5:- The Thirteen Club is a club only for senior German Shepherds of 11 years and older.